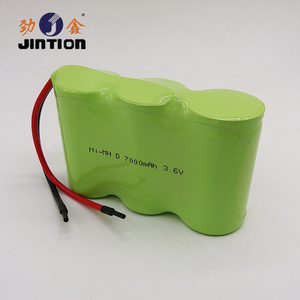 Jintion&rsquo;s rechargeable batteries are used in a vast array of applications, most often found in electronic toys, power tools, medical equipment, walkie talkies, emergency lights, backup power units, and security protection products. Customers come to us from all over the world, including Europe, Asia, the Middle East, North America and South America, demonstrating our international market capabilities. Q1: Are you factory or trading company9 A1: We are factory, found in 1997, Located in Quanzhou city, Fujian Province, China, Have 4 production workshop, 20,000 square meter. 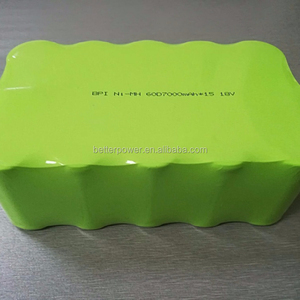 2 YRS Shenzhen BetterPower Battery Co., Ltd.
And we can design the products according to the specific requirements of the customers'. We take humanistic management as our concept, regarding people as the most important factor in our development. We pay more attention to safety and environmental protection and undertake the responsibility of the society. Do not throw battery into water or make it wet; 2). Keep the battery away from heat source(like fire or heater); 3). 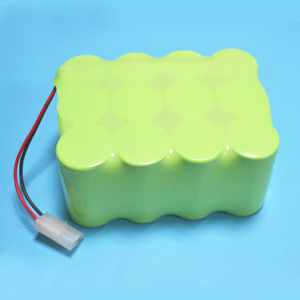 Do not throw the battery into fire or heat the battery; 4). Sent it back to us for repair, and we will give you response or send off within one week after receiving. 6) The most of our products are for export, our export market is manily in Europe and America etc developed countries. 7. Order processing9 Most orders are shipped within 3~5 days except during Holidays and vacation. Under IEC61436, the charge and discharge can be repeatedly done nearly 500 times. 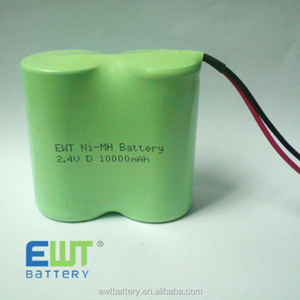 Fast charging up, also, it can be designed according to the different requirements. We can manufacture according to your request, welcome send us order information for quotation! 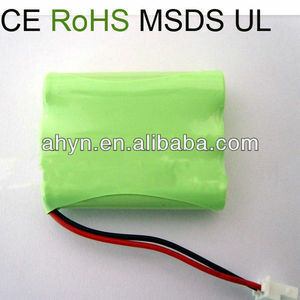 Alibaba.com offers 40 nimh battery pack 7000mah products. About 85% of these are rechargeable batteries, 15% are battery packs. 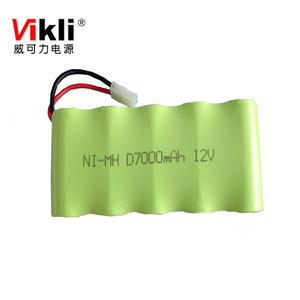 A wide variety of nimh battery pack 7000mah options are available to you, such as ni-mh, li-ion, and ni-cd. 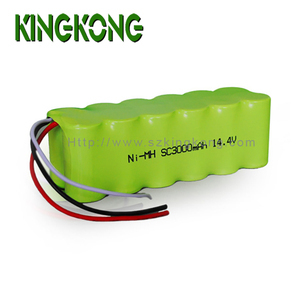 You can also choose from 1.2v, 12v. As well as from free samples. 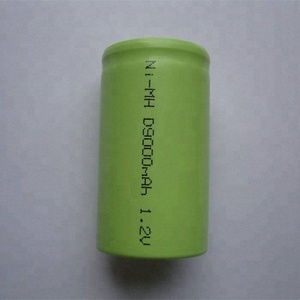 There are 40 nimh battery pack 7000mah suppliers, mainly located in Asia. 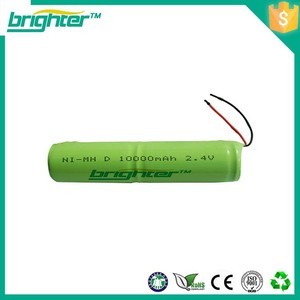 The top supplying country is China (Mainland), which supply 100% of nimh battery pack 7000mah respectively. 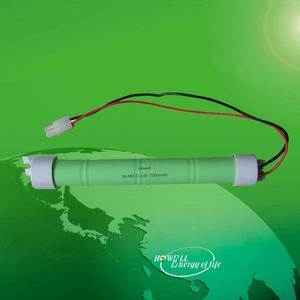 Nimh battery pack 7000mah products are most popular in North America, Western Europe, and Domestic Market. You can ensure product safety by selecting from certified suppliers, including 24 with ISO9001, 1 with Other, and 1 with ISO14001 certification.